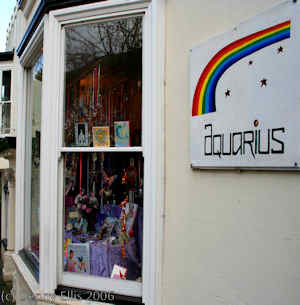 Aquarius opened in Malvern to an enthusiastic public in 1989. 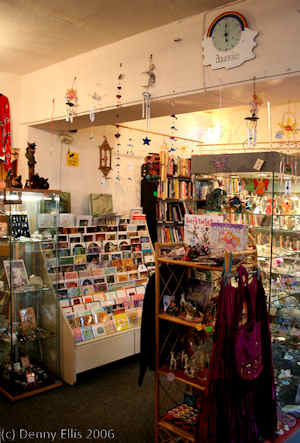 Our aim was, and still is, to provide a shop that could offer spiritual teachings and guidance (which was hard to come by then) in the form of esoteric books, card sets, anything in fact that could help people in their spiritual search. 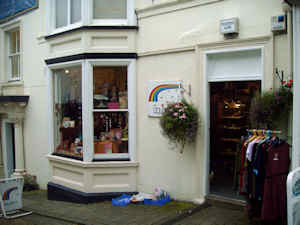 Today, nearly 25 years on, we have added Fair Trade clothes, musical instruments, and a wide selection of crafts, crystals and jewellery. 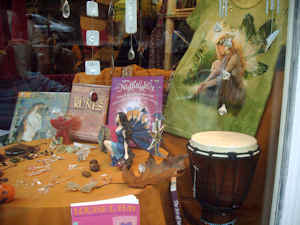 We are also a good local source for information on workshops and therapies of many kinds. 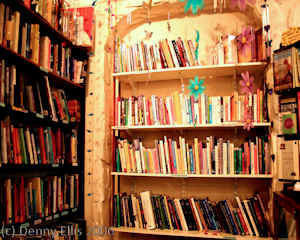 Come and visit us to receive a warm friendly welcome. We are always happy to help with any queries. You can contact us in person or by phone, post or by using our feedback form.